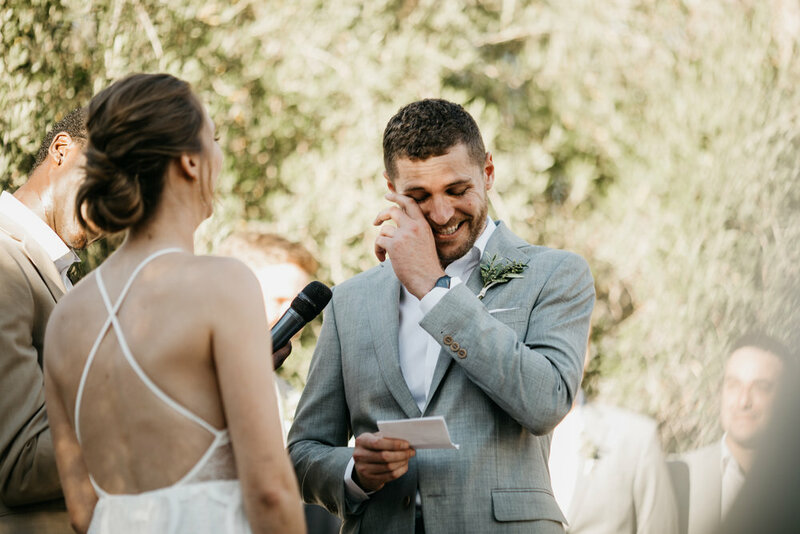 Let's just say we were all in tears. 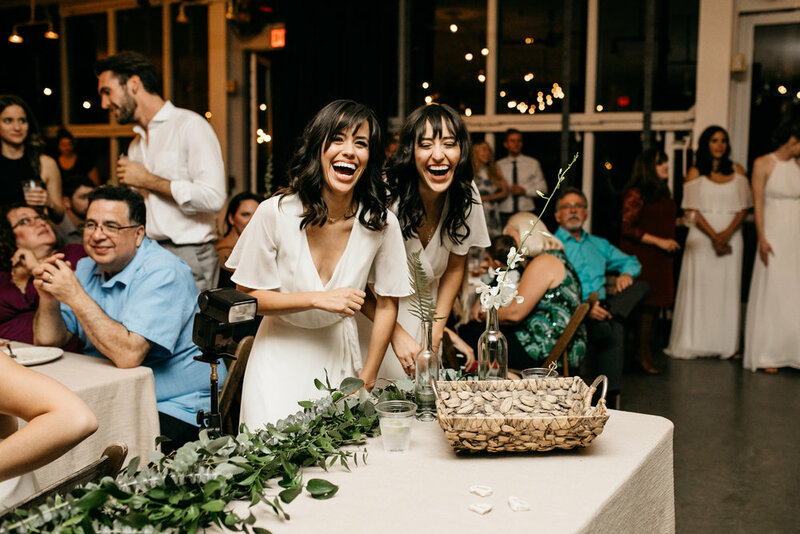 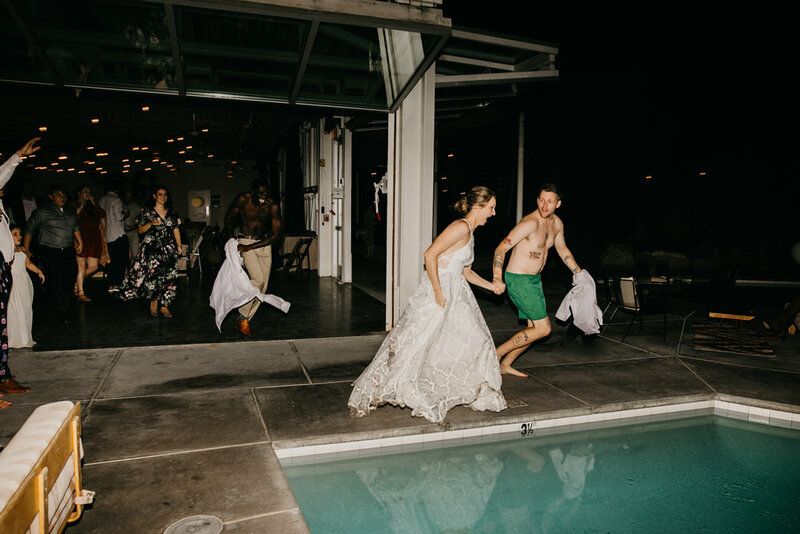 These two know how to be in the moment and really feel it all. 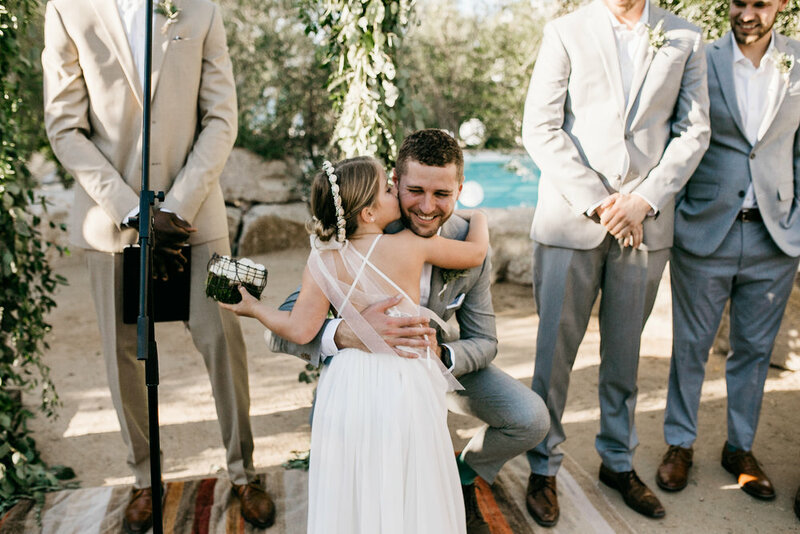 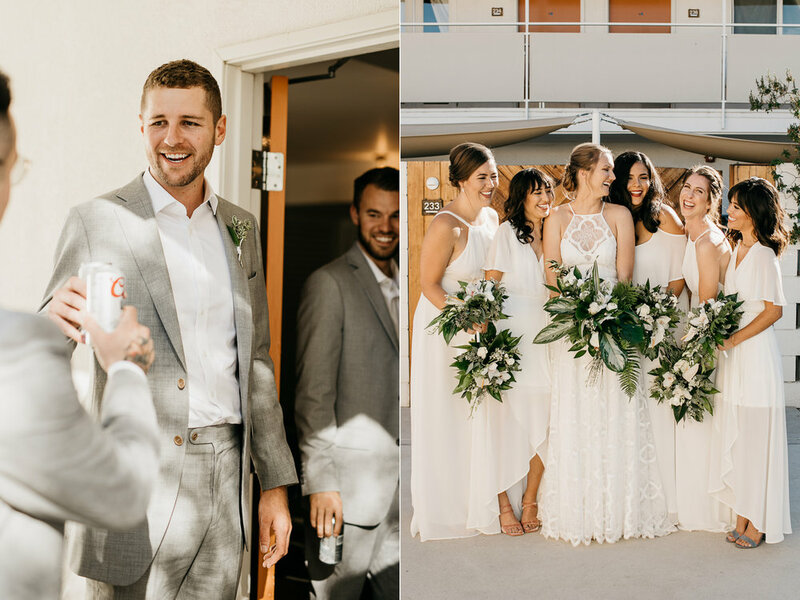 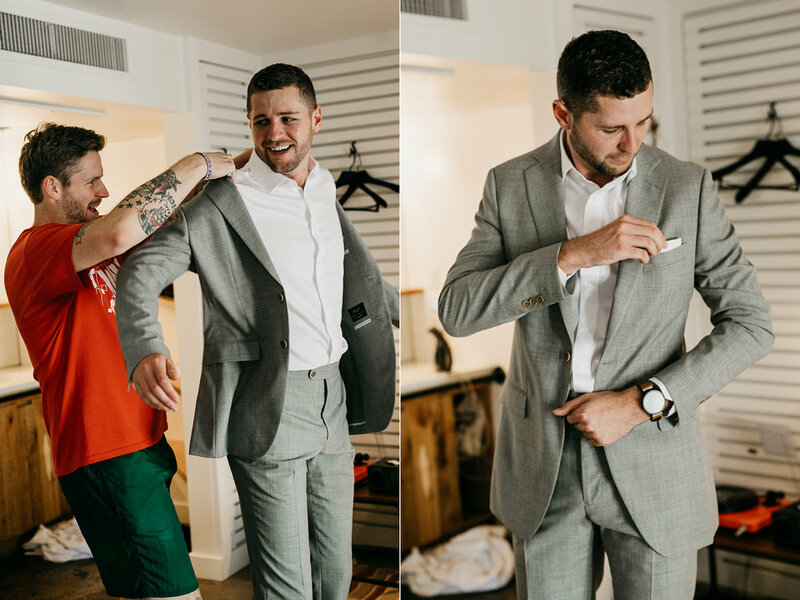 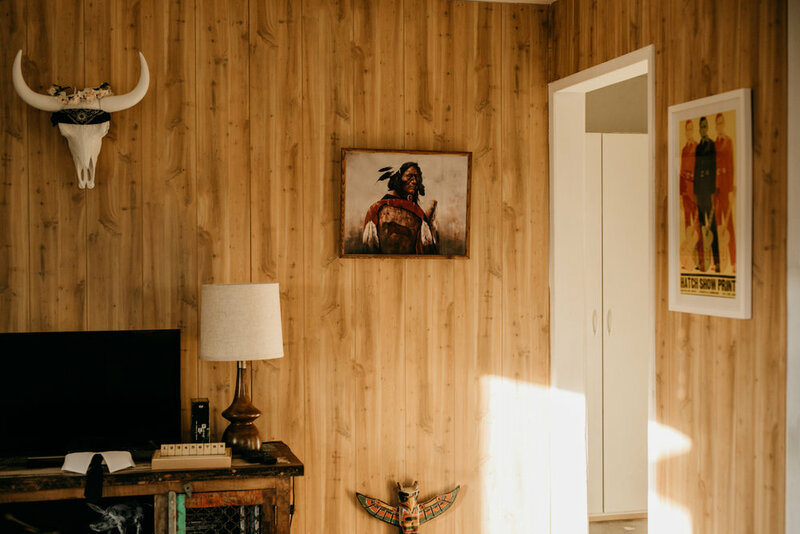 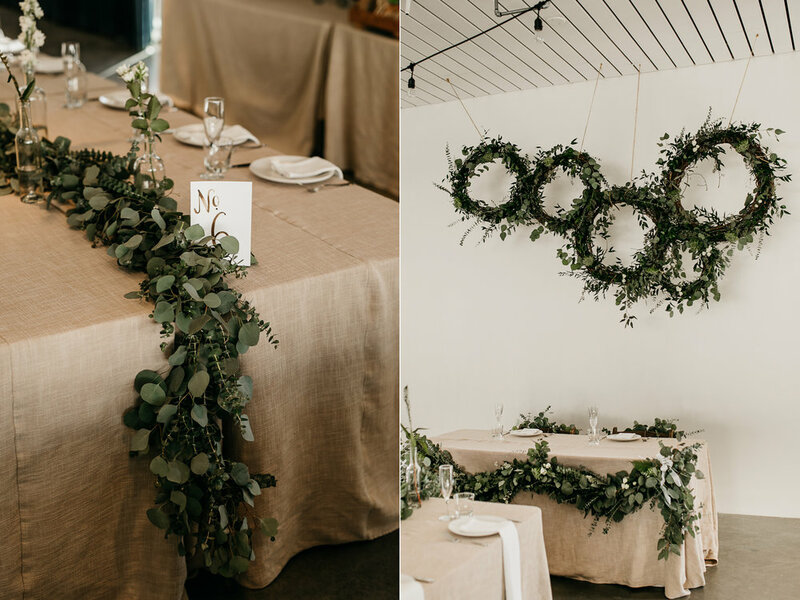 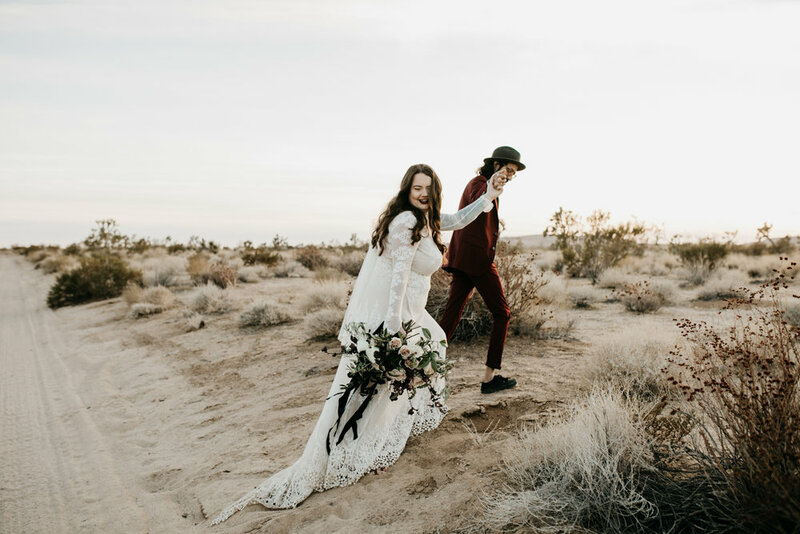 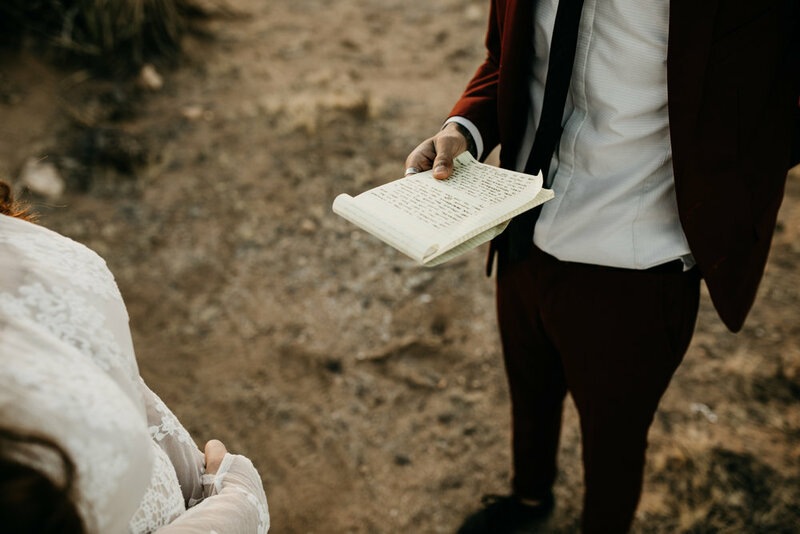 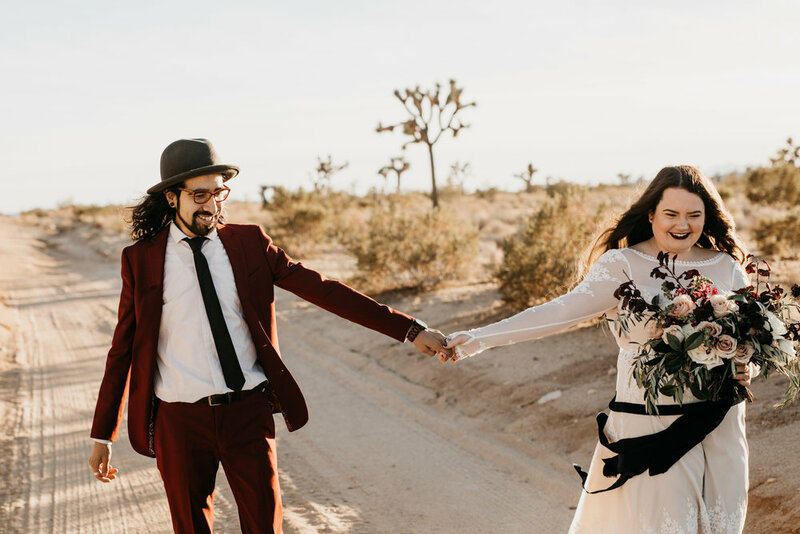 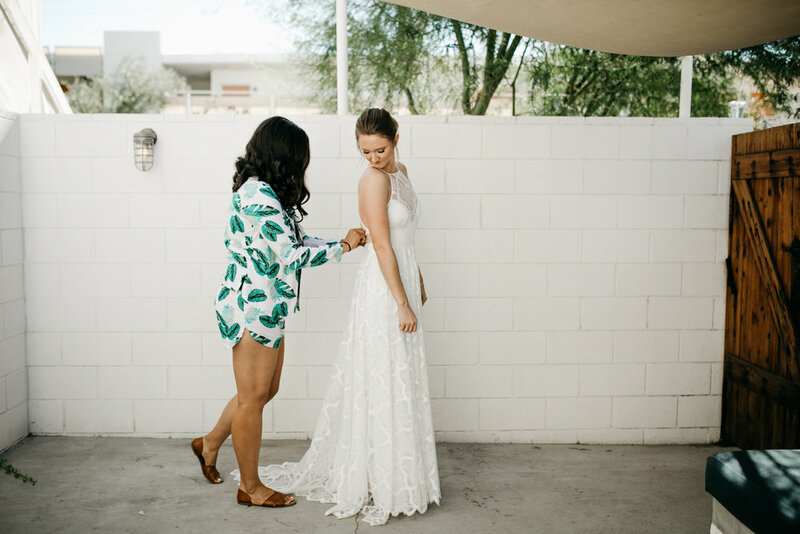 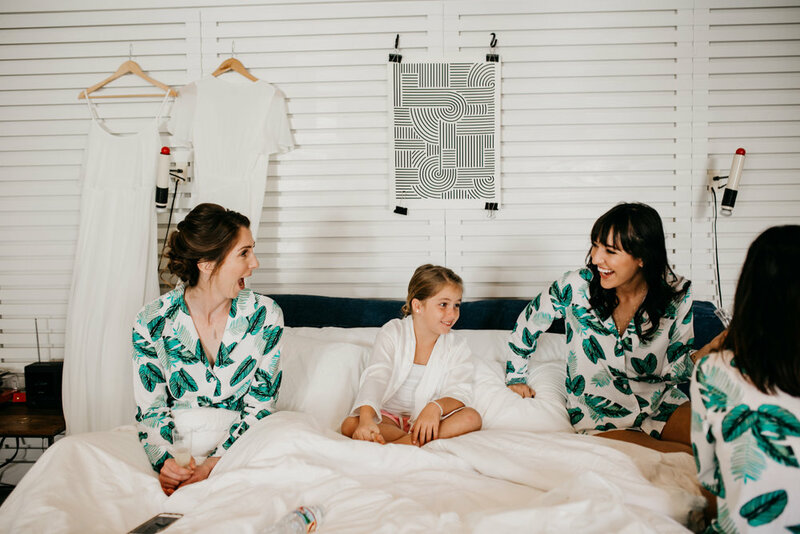 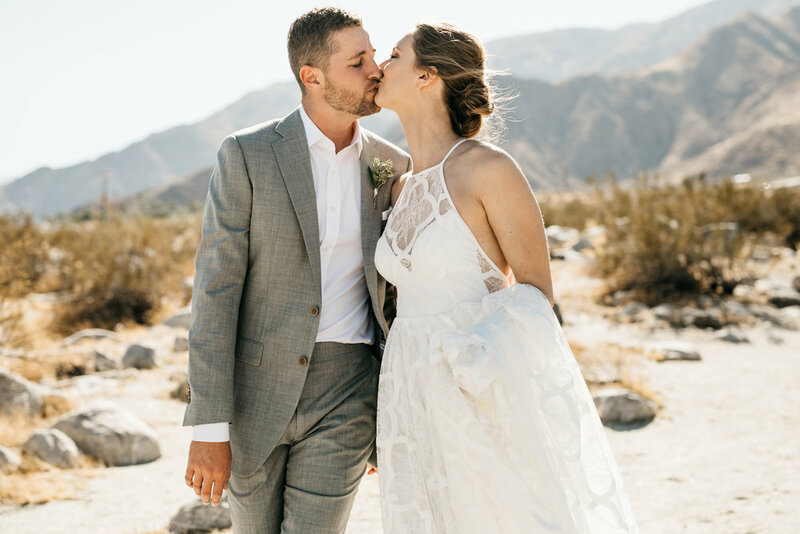 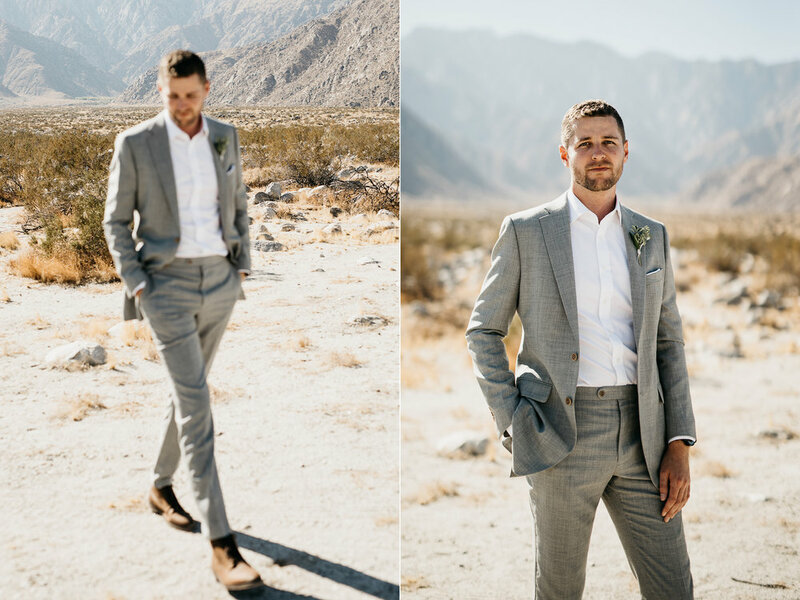 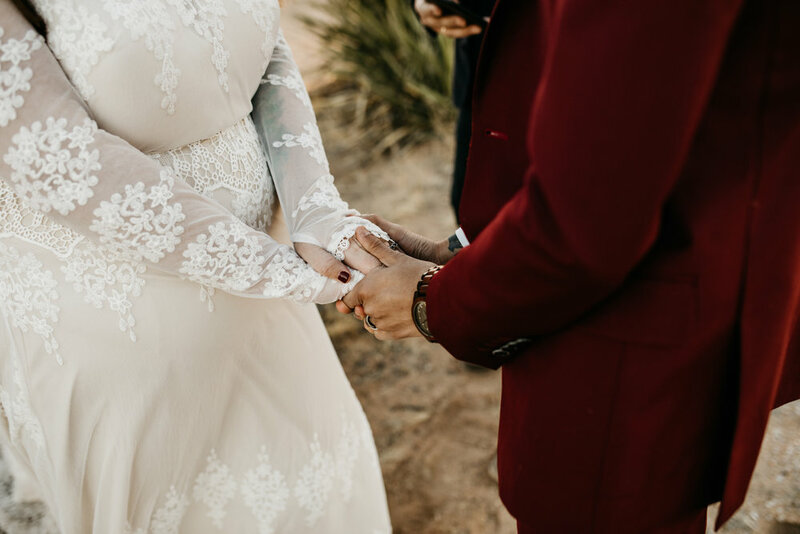 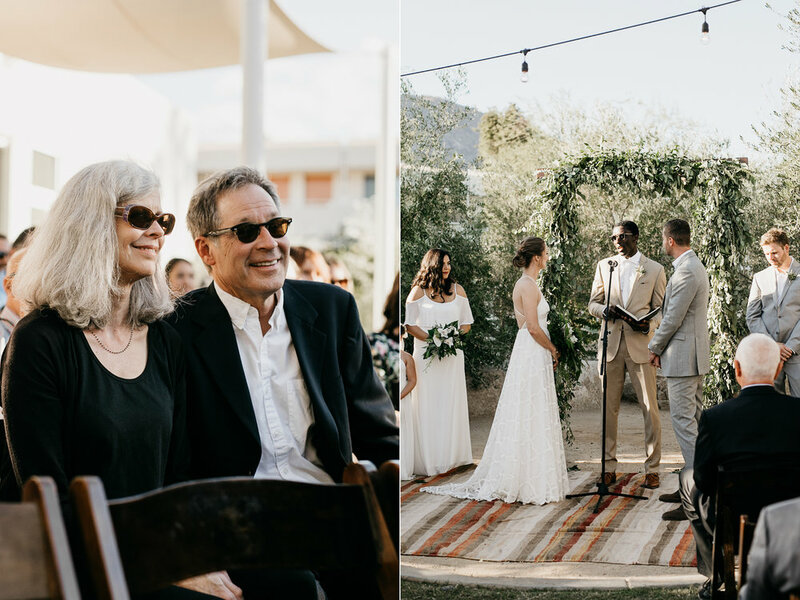 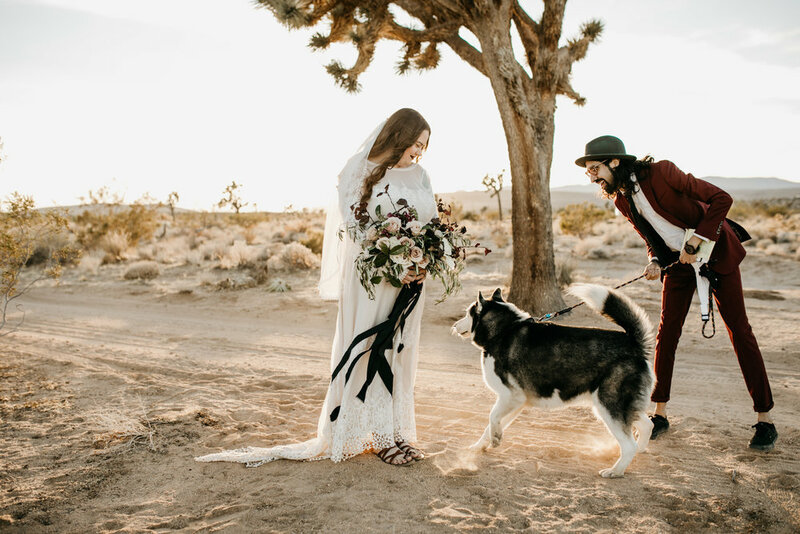 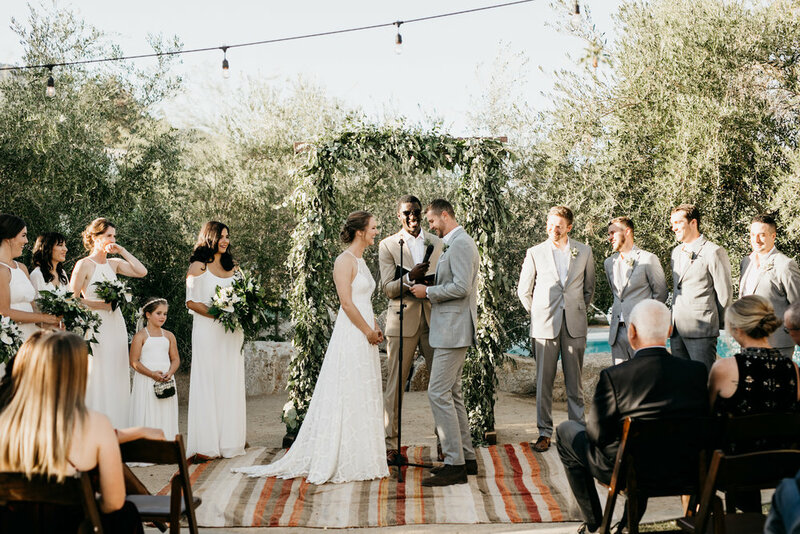 Erik and Ashlyn opted out the big traditional wedding for just them two & of course their sweet husky, Blaze to have a quiet ceremony in Joshua Tree, California. 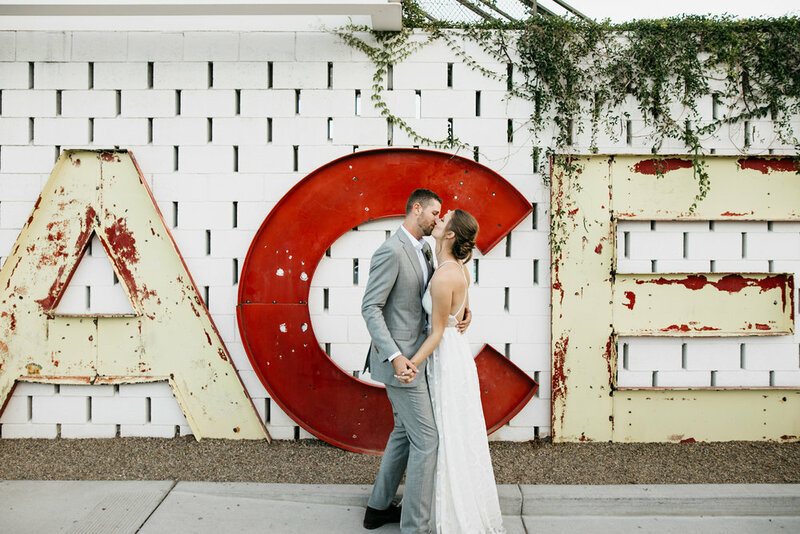 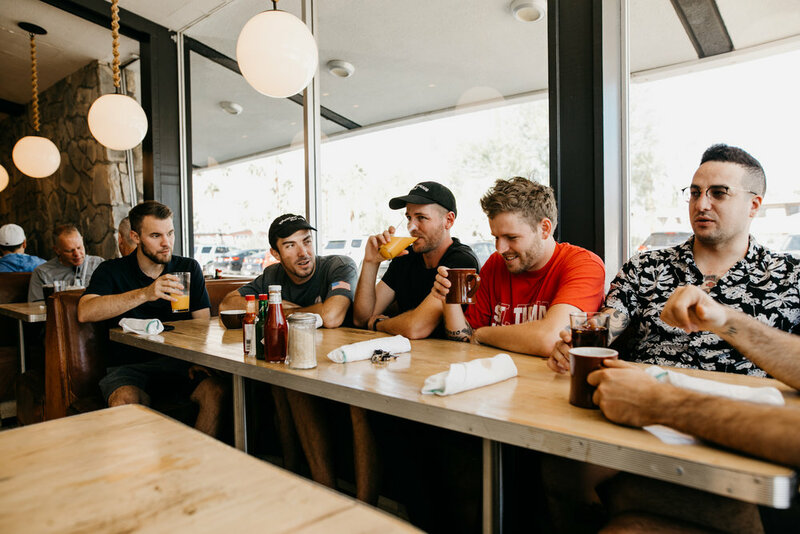 This place holds lots of memories for them so it was the perfect setting. 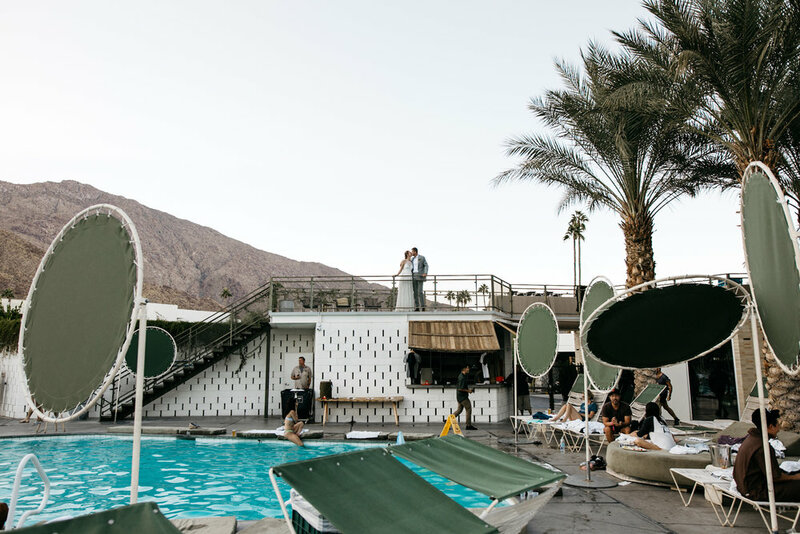 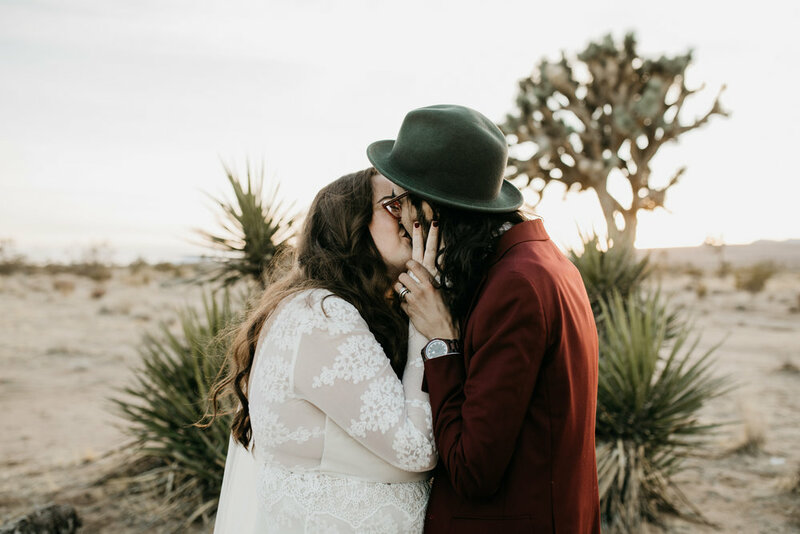 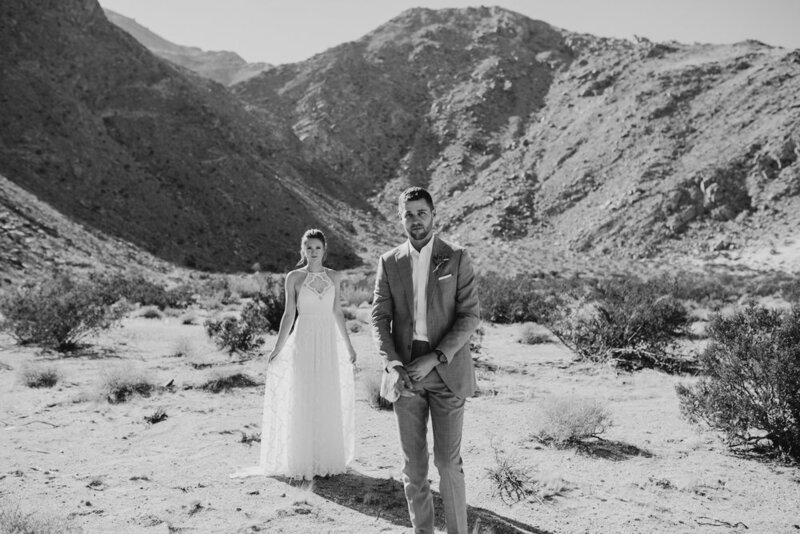 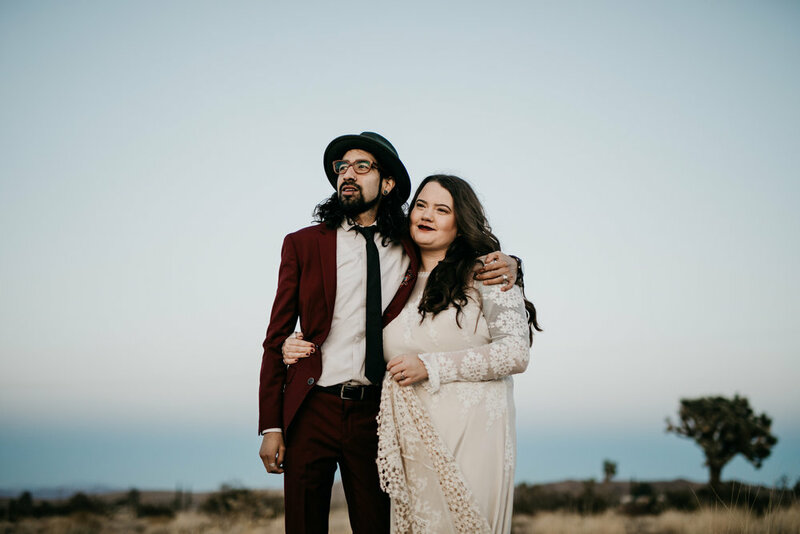 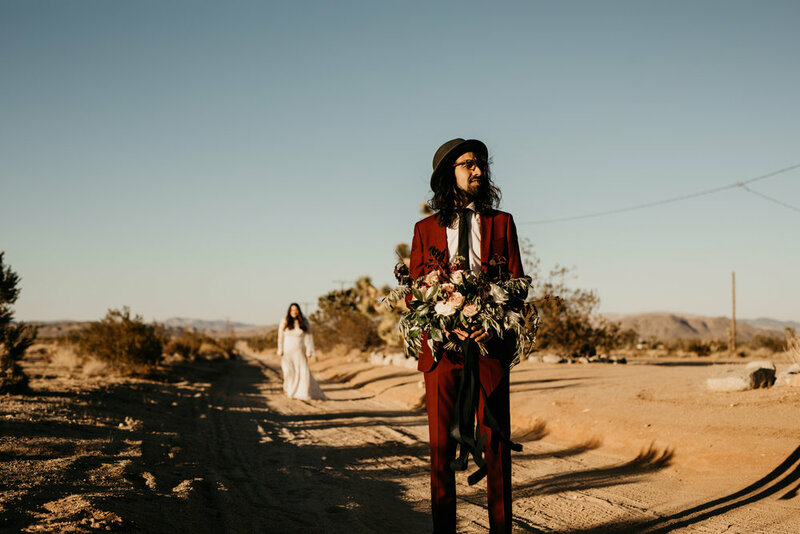 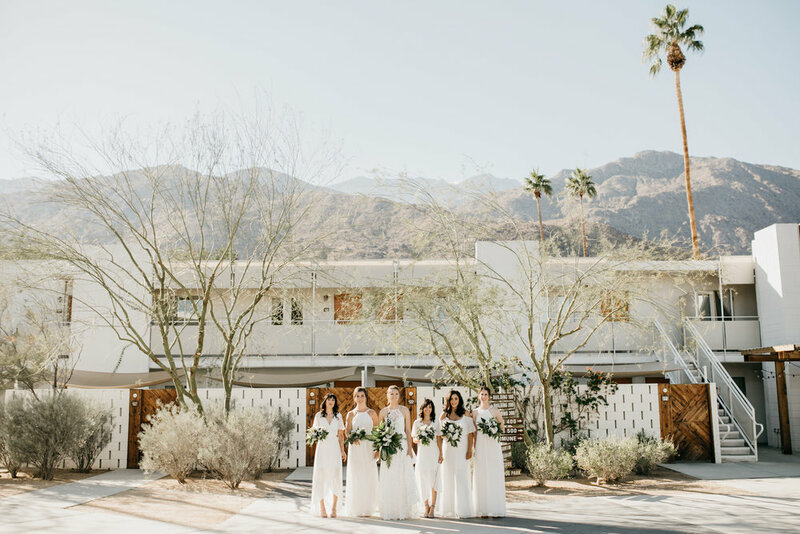 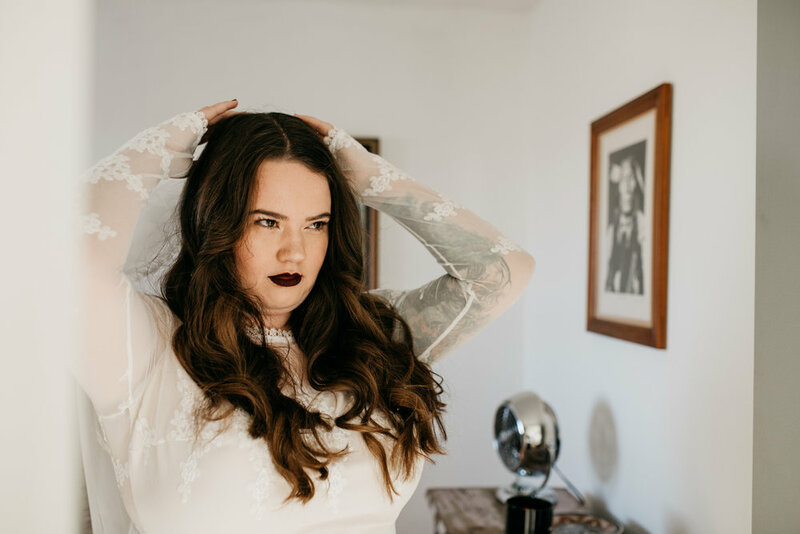 The wonderful Australian couple from Elopement Collective made their way out to wed them beneath the Joshua Trees!